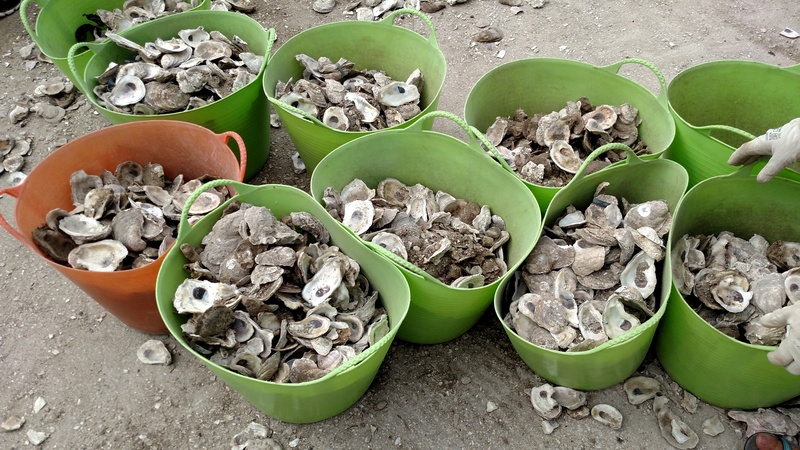 The air reverberated with clinking noises and the whoosh of oyster shells sliding off giant piles into waiting buckets. Volunteers, Choctawhatchee Basin Alliance (CBA) staff and their AmeriCorps team gathered the shells in mesh bags, slowly building another mound of new reef material. As they worked, a truck pulled in with even more shells, collected from nearby restaurants as part of CBA’s shell recycling program. It was reef building time. Read the rest on Nat Geo Voices! CBA Welcomes New Monitoring Coordinator!